Awesome 2 Bedroom 1 Bath in the heart of West Little Rock! This home is like new and move in ready. The nice size master bedroom has a private entrance into bath. Large backyard with patio. Double gate access to backyard from street behind home. 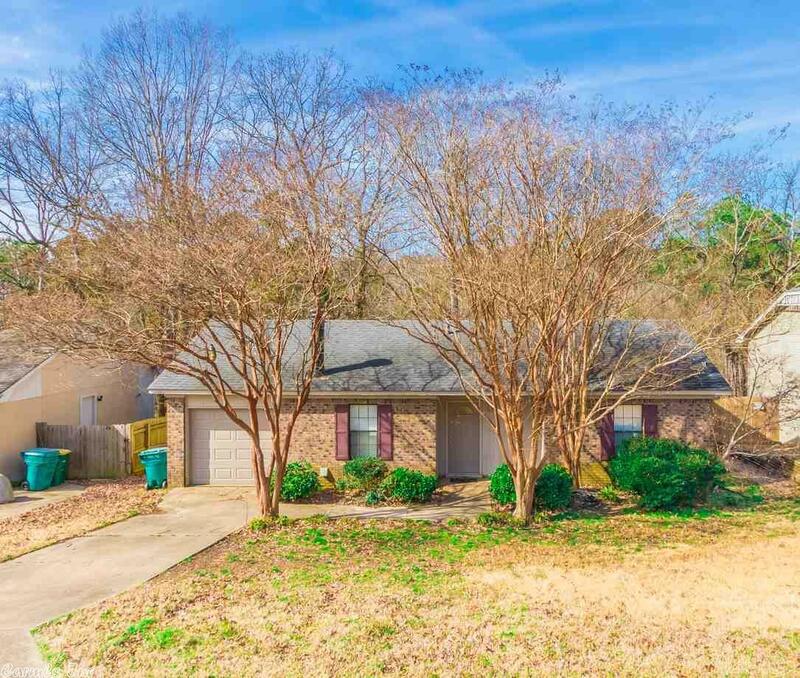 Close to everything in West Little Rock including shopping and 430/630 interchange.